Writer’s Note: Two years ago I wrote a joyful story about Ramini Mozzarella, a Northern California farm founded on love and dreams. 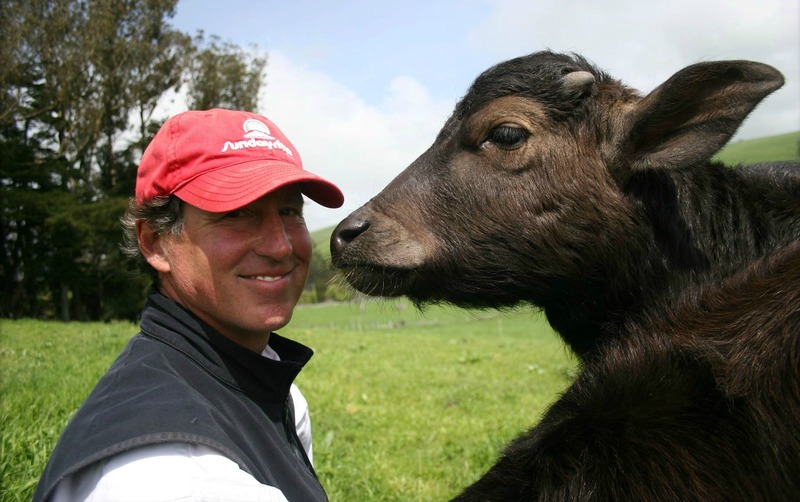 It was the story of Craig Ramini, his wife Audrey Hitchcock—and their endearing family of water buffalo, who were helping their human guardians produce some of the first authentic mozzarella di bufala in the U.S.
Today, the story and labor of love continues, but without its patriarch. In 2014, Craig was diagnosed with non-Hodgkins lymphoma—and less than a year later, the cancer took his life. 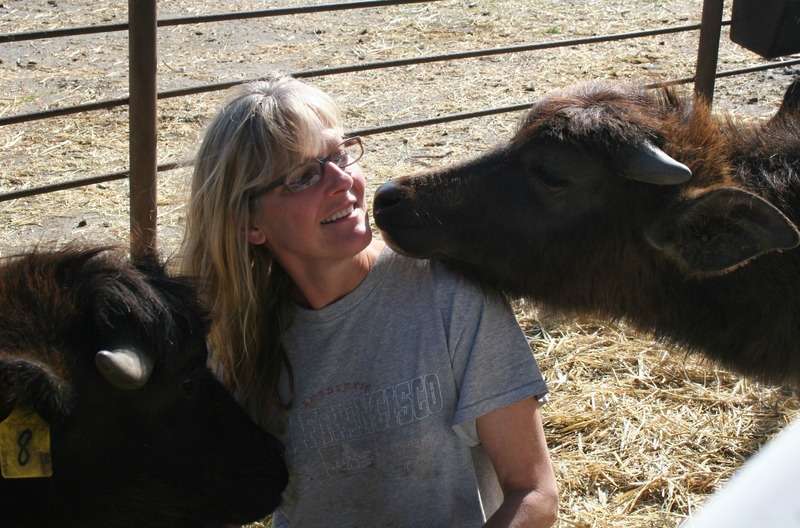 These days, Audrey is a “single mom” of a growing family of water buffalo—and the valiant matriarch of the farm and artisan cheesemaking venture. It hasn’t been easy. But the seasons of farm life and its edible legacies go on. As Audrey says, “Ramini Mozzarella is our baby: Craig and I raised it together and our family will live on.” Below is the story of then and now—and a dream that endures forever. At Ramini Mozzarella in Northern California’s pastoral Marin County, every day is Mother’s Day. 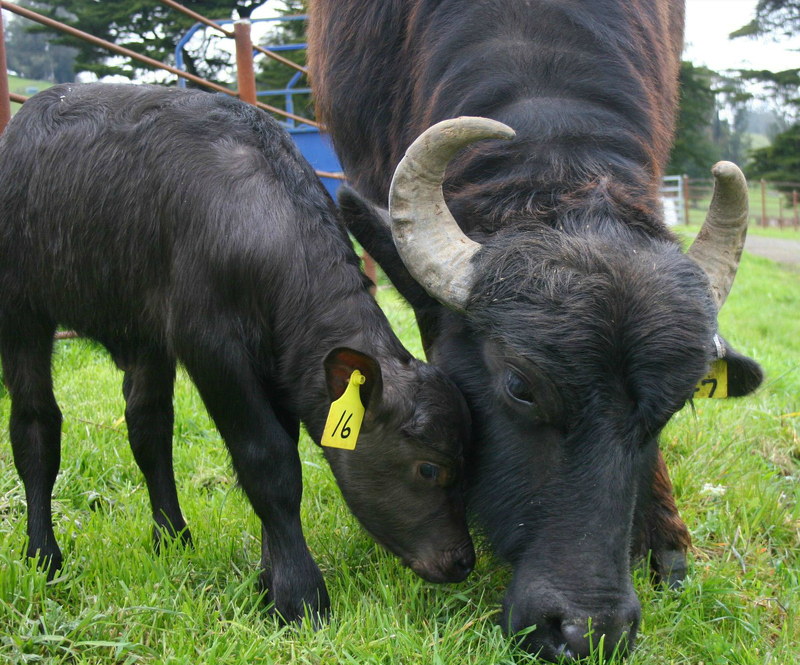 Any mom will tell you that the secret ingredient in her signature dish is love—and water buffalo moms are no exception. These majestic females are the proud producers of the decadently rich, creamy milk that’s the foundation for one of the world’s most legendary cheeses: authentic mozzarella di bufala. 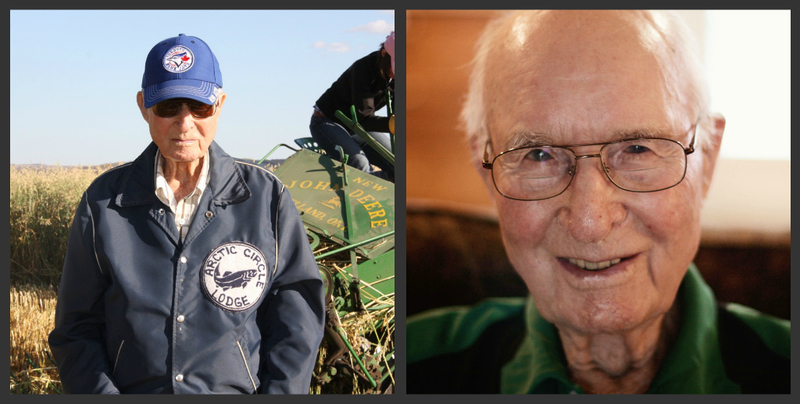 There are few legacies as powerful and enduring as the one Alf Bexfield left to his family – and everyone with a passion for farming, innovation and growth. For over a century, he sowed and harvested the seeds of change, leaving our world a far better place when he passed on at the age of 101. At nearly 100 years old, Alf Bexfield is a vigorous man with a farmer’s strong hands, a twinkle in his blue eyes and a raconteur’s lilt in his voice. It’s not surprising that he seems to love music as much as farming – and that the down-home twang of Alf’s banjo has accompanied a long lifetime of adventures. When you listen to Alf tell his stories, you realize how long a century truly is. Over ten of the most vibrant decades in North America’s history, Alf has witnessed the extraordinary journey from homesteads, covered wagons and living-off-the-land to a tech-savvy society charged by the superpowers of computers, cell phones and corporate-owned mega-farms. To have Edible Legacies stories & recipes delivered to your inbox, please click here.email. 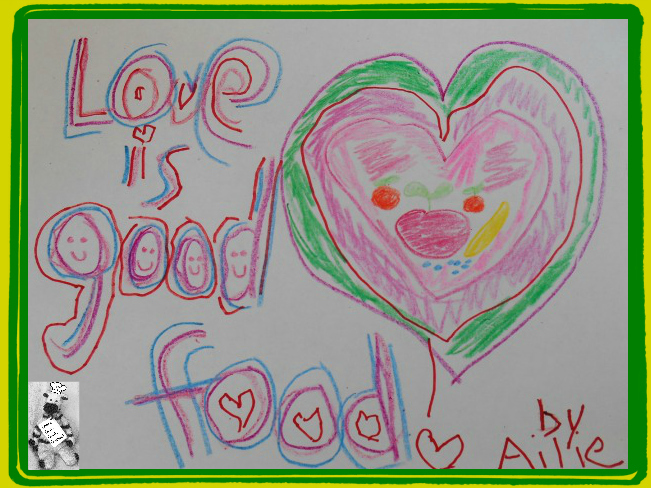 Kids & Parents: Share your recipes & stories here! Hey, kids: help make a senior citizen happier & healthier today! 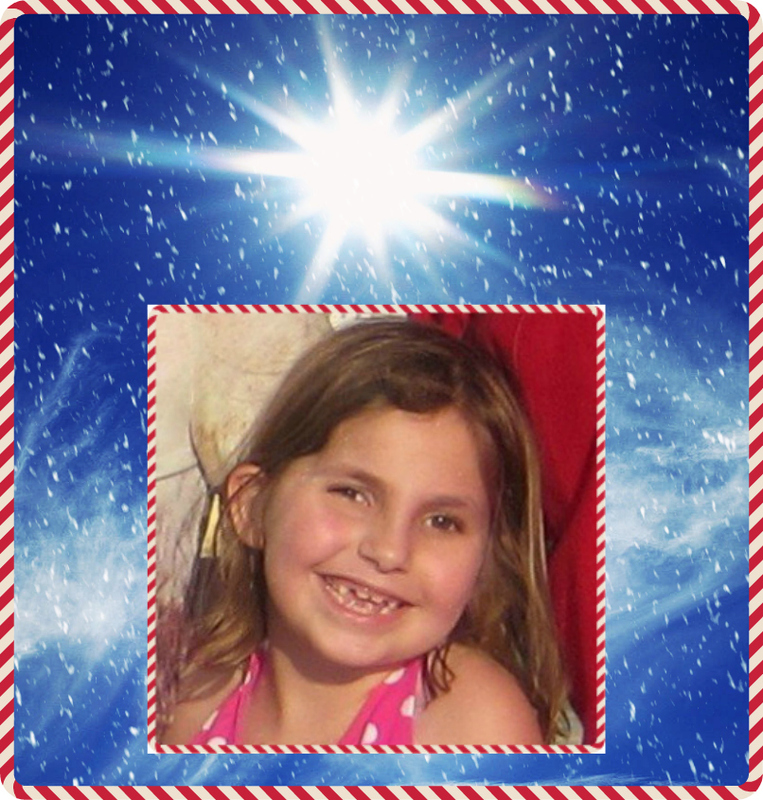 Discover a real live angel's recipe for happiness! 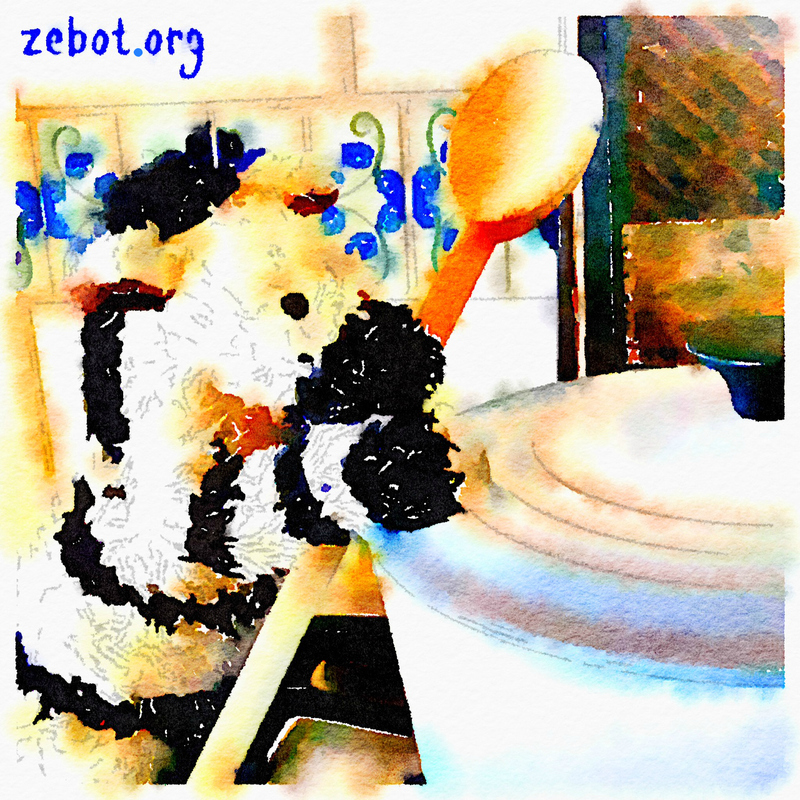 Savor creative culinary inspiration for kids & playful adults with our mascot, ZeBot Zebra!